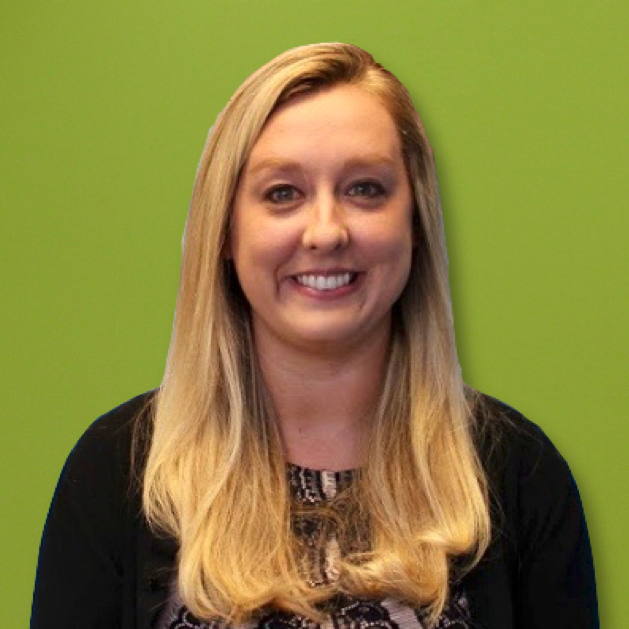 Erica Young, MPAS, PA-C, is the newest provider at Midwest Allergy Sinus Asthma. She is a native of St. Louis and is a graduate of Southeast Missouri State University. She attended Physician Assistant school at Chatham University, a private school in Pittsburgh, PA. After her medical training, she began her career at Springfield Clinic. Having received extensive allergy and immunology training under several physicians, including Dr. Siri, she has experience in treating both pediatric and adult patients. Erica loves working in the allergy field as it combines her love of pulmonology and dermatology into one. For the past two years, she had been working at a private Allergy/Immunology practice just outside of St. Louis. This opportunity allowed her to train with Washington University providers and gain further knowledge through clinical forums and grand rounds at WUSM. She recently returned to Springfield with her fiancé, a Springfield native, who is joining his family business. Erica has an exciting year ahead; in addition to caring for patients at MASA and being active in the Springfield community, she is busy planning for her wedding in September.